The rise of 24/7 technology and immediacy of information have given the public the power to get involved in issues they care about the most. Now people can easily start a discussion on social media, they can write a blog or produce a vlog on various publishing platforms. They can also demand action by bringing digital connections over into the “real world”. Last year’s World Clean Up Day by Let’s Do It Network gathered around 17 million people in over 158 countries to take part in the largest social movement against waste and pollution. Organizing a global event would not be possible without a channel that allows working together for a common goal. The Citizen OS headquarters – the platform that made such worldwide collaboration possible – is located in the trendy district of Telliskivi in Tallinn. CEO Margo Loor is proud of what their digital solution has contributed to the success of the annual World Clean Up Day, but is also quick to say that Citizen OS is more than just a channel for interaction. He emphasizes in our interview that Citizen OS is a tool to empower individuals to take an active role in shaping policies to address social issues, may it be local or global. Citizen OS is a civic technology organization who developed the software and online platform of the same name. The e-democracy platform enables individuals to participate in collaborative decision-making or initiate a petition to tackle issues in society. Users can start a discussion that can be targetted to a certain organization or group of people, citizens of a village or a state, or open to everyone in the world. Under this thread, participants of the discussion can post their arguments, upload supporting documents, and eventually bring the discussion to a vote. The global fight against waste and protection of our environment are complicated issues to solve. A piece of plastic bag thrown in the beach may end up to a shore halfway across the planet. However, an equally significant problem is that no one owns up the responsibility. People have been cleaning illegally dumped garbage and the question was how do we keep the country clean? How do we make it so that it does not reappear? These questions inspired Loor and his team to develop the Citizen OS platform to involve citizens in crafting solutions to this global problem. Citizen OS facilitates this radical shift in consciousness that it is everyone’s responsibility. The World Clean Up Day, also based in Tallinn, is one success story that demonstrates the possibility to push for change beyond national and continental boundaries. Under World Clean Up Day thread, various discussions that require a collaborative decision from stakeholders all over the world float around Citizen OS. This includes volunteer management, event organizing, and policy proposals calling for support. 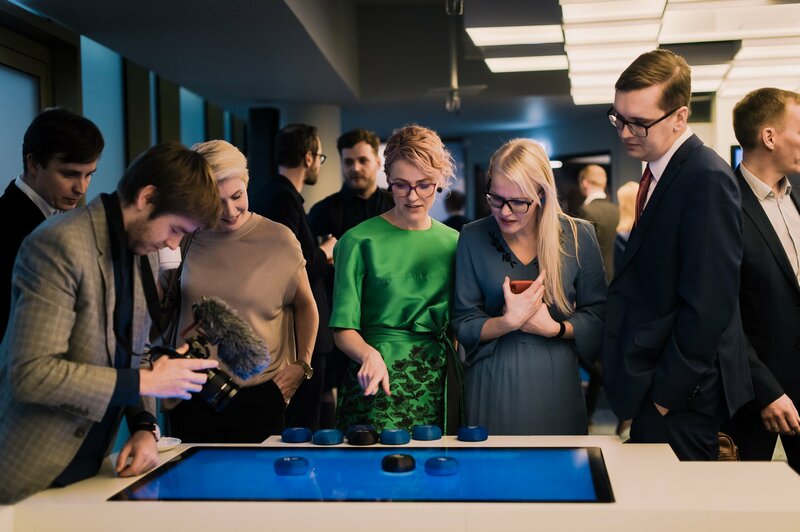 On the local level, Estonians proposed a number of legislations through the Citizen OS software embedded in their partner organizations’ website. 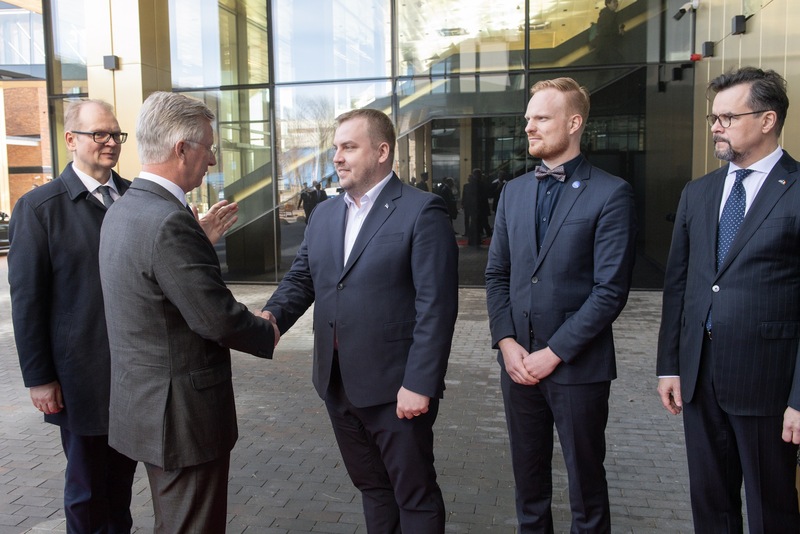 The non-profit organization Rahvaalgatus, for example, have submitted citizen-initiated proposals to the Parliament of Estonia. The first of which is to protect the habitat of a species of flying squirrel, an endangered animal. There other topics going on right now in Rahvaalgatus website in various stages of the citizen-initiative process. There are topics that want to talk about tax, to review provisions of the law, and to crowdsource ideas for better policies among others, all done through the back-end support of Citizen OS. Other countries are also using Citizen OS for citizen-engagement and inclusive policy-making. The platform has a localization package that can be downloaded from GitHub to fit the needs of organizations. As is the case of Macedonia where Loor surprisingly discovered the use of their platform in youth empowerment and civic education. The extensive use in that country prompted the development team to add Macedonian translation package in their list of languages, one of many ways that Citizen OS supports local movements. In Indonesia, Let’s Do It Network is piloting a project on best practices on responsible waste disposal. This use-case attracted interest from other organizations in the Southeast Asian country to use the e-democracy platform to involve their userbases and members in drawing up solutions in their respective fields. As with many e-democracy platforms, online verifiability could pose a big challenge in maintaining the integrity of the discussions. Concerns over undesirable accounts like bots, trolls, and spammers may contaminate valid arguments. 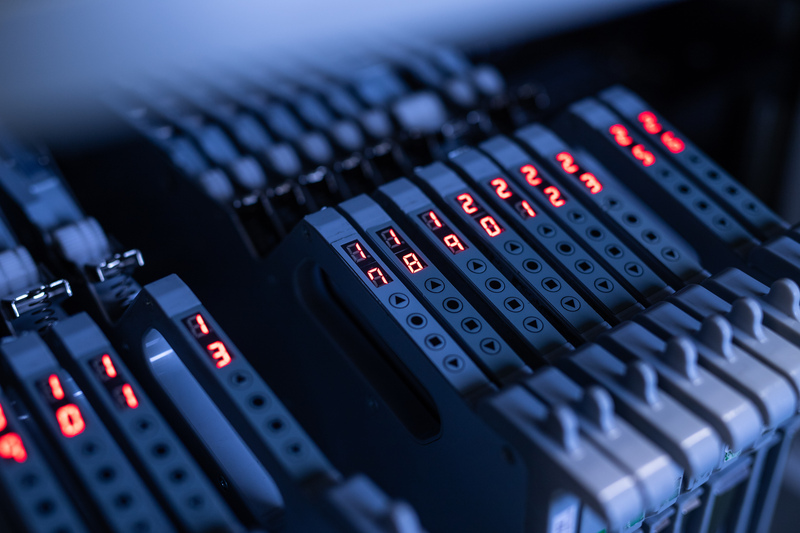 On the other hand, in situations where verifiability may be available, encouraging people to trust and use an online platform could be a challenge as well with the common theme around privacy concern and data breach being the reasons. 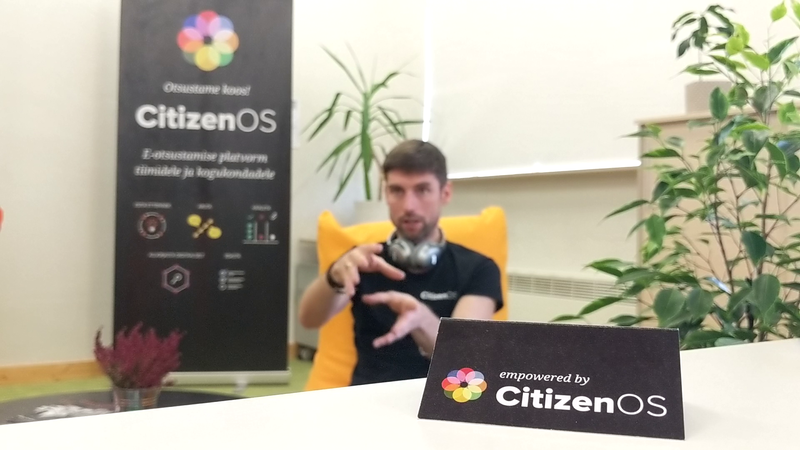 Building trust and creating meaningful experience is one of the things that Citizen OS is trying to address. In Estonia, the availability of eID minimizes this challenge but in other countries when there is no established way to authenticate yourself online can be fairly difficult. The way forward said Loor is to work with partner organizations and startups who innovate in online identification field to understand what methods are in place and how to support them. Loor envisions a break to old age system of representative decision-making wherein only a small circle of people have the rights to make or change policies and laws. He believes that more people will participate in legislative processes if they have access to tools that allow their voices to be heard. The advent of technologies like smartphones, increasing access to the internet, and organizations like Citizen OS who are dedicated to empowering the public are opening such new ways to shape policies that are inclusive and borderless. It may be only a matter of time before we see to democracy a truly global democratic process.